How Do I Change A DataGrid Cell's Background Color Based On Its Value With MVVM In C#? I want to have a dynamically generated datagrid that updates cell colors in a 'Grade' column if that column contains a grade of 'D' or 'F'. 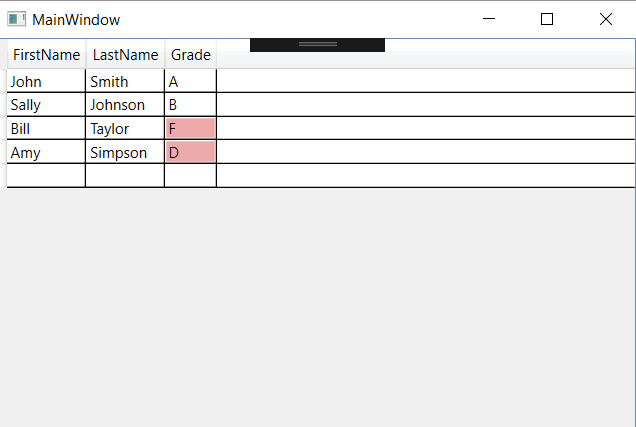 I want it to adapt to new columns being inserted so that the 'Grade' column is not in a fixed position because my columns are sometimes inserted at runtime and are fully dynamic. For MVVM in C#, I use Prism. I'm using 6.3 here but nothing I'm using is very new so older versions should work. 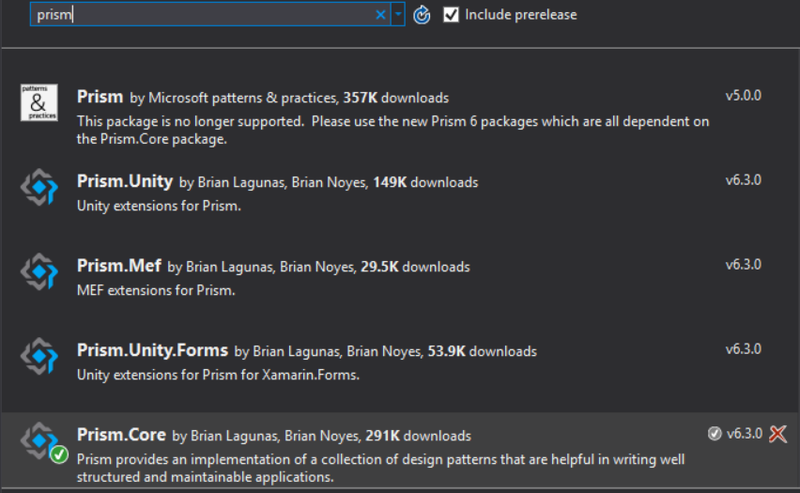 You can get Prism through nuget...just get Prism.Core. Note that like usual, this is not a full Prism app and is not taking advantage of everything it provides. This is very targeted to the problem here and is not structured in the way you'd structure a real Prism application. I prefer the converter approach and will explain why after showing both. In both cases, I will do it by overriding the Datagrid's CellStyle. I've gone with #1 here. Basically...if the field is text, it's value is 'D' or 'F', and the column it belongs to is 'Grade', then return red for the background. There's again multiple options here but this was the most obvious to me. As I noted, I prefer the converter one because it's easier to debug to me, and is cleaner to me when you have a lot of conditions. There's probably also a performance difference, but it shouldn't really matter either way here with a properly virtualized grid. 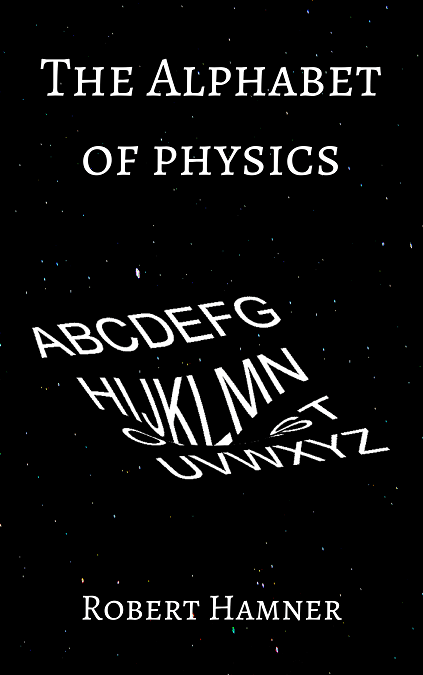 As I mentioned, you could do this with a single-value converter. Another obvious way to do it is bind the background color to a ViewModel property that you create for it, but I dislike that method and won't go into it here. Using any of the methods described above, you can meet all requirements listed. If you want to confirm that it adapts to dynamic columns, try un-commenting the 'Garbage' property in the model and see that it colors the values in the 'Grades' column. You can also try removing the 'Grade' property to confirm that no fields have a red background.